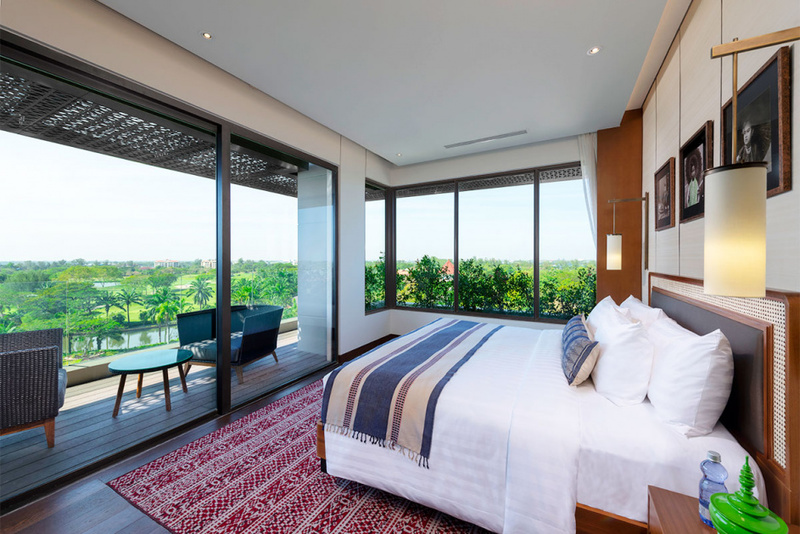 Awei Metta, a chic new business and leisure hotel in Yangon, has opened in December 2018. Located in the leafy western suburbs of Myanmar’s former capital, close to the city’s international airport. The 46-key resort features a restaurant overseen by an experienced French chef, a lobby lounge and bar, a cigar room, swimming pool, fitness centre, spa, tennis courts and a conference room seating up to 200 guests. Awei Metta also shares its location with the Gary Player-designed Pun Hlaing Golf Course, which has hosted the Asian Tour Myanmar Open for the past two years. We are here to provide local expertise! Updates on Asia & special events from ASIA DMC. © Copyright by ASIA DMC 2019. All rights reserved.